One of the more interesting 35mm autofocus compact cameras I have in my collection is the Canon Autoboy Tele 6 (Canon Prima Tele, or Sure Shot Multi Tele in the US), a twin-focal length full frame autofocus compact camera. 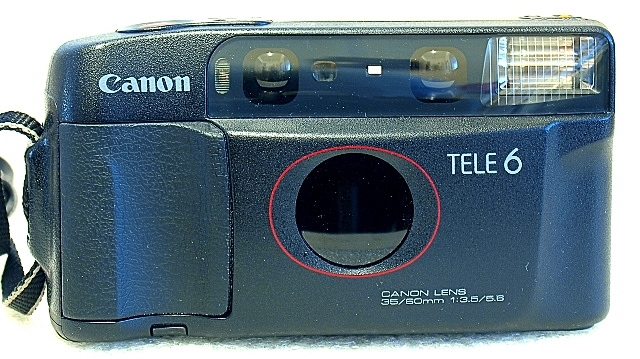 The model was part of the very successful Sure Shot/AF35M/Autoboy (Sure Shot in the US, and Prima in Europe) series which Canon first introduced in 1979. The phenomenal success of the series pushed Canon forward as a major player in the world market for consumer cameras. 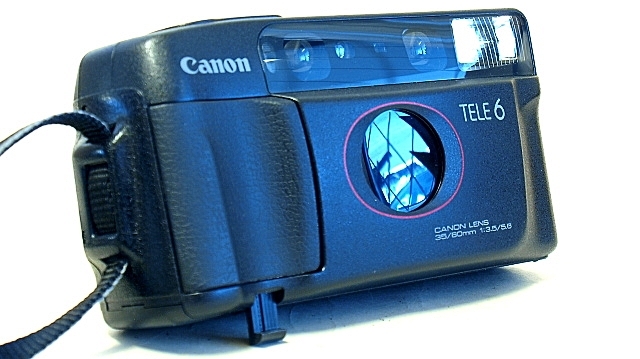 The Autoboy Tele 6 (Canon Prima Tele, Sure Shot Multi Tele) was launched in 1988. 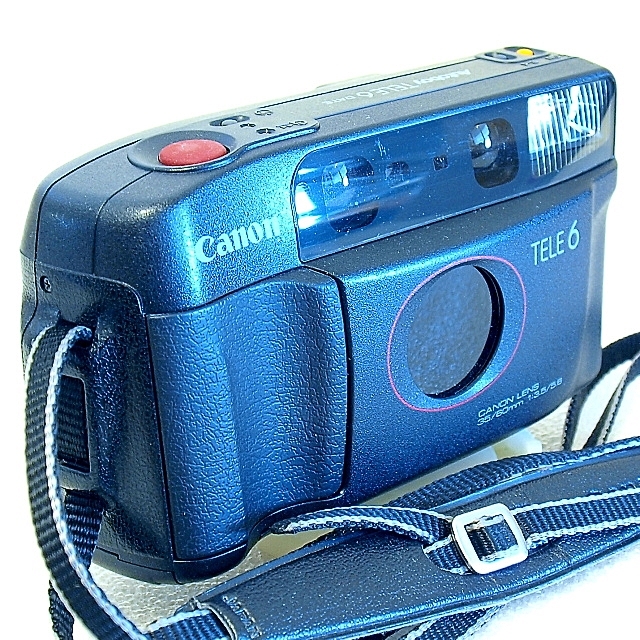 The camera features a self-retracting electric changeover dual focal lens - a spectra coated 3 elements in 3 groups wide-angle 35mm F3.5, and a similarly coated 6 elements in 6 groups tele 60mm F5.6. The Autoboy Tele 6 Date comes with a date imprinting feature on the camera back. 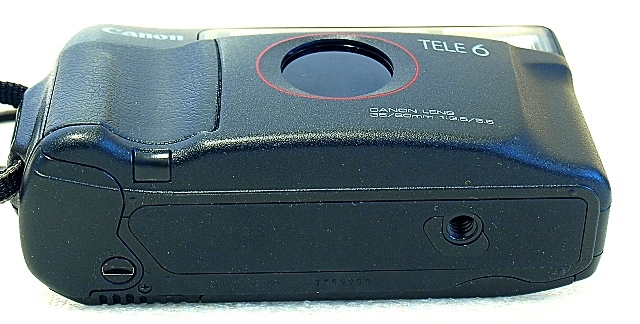 The Autoboy Tele 6 is rather unique and unusual as it also fitted with a switch inside the film chamber which, when activated, turns it into a half-frame camera. While selecting the full or half-frame mode is a static option which cannot be changed mid-roll, the twin-focal length of wide and tele modes are selectable by a slider switch. 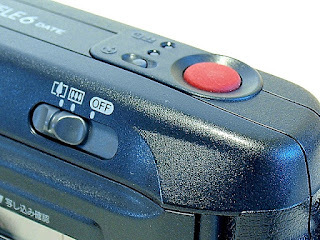 The slider switch is combined conveniently with the main power off switch located on the back of the camera's top plane for easy thumb control. Given the combination of the twin-lens setup, and a provision that magnifies the image in half-frame mode, the Tele 6 is effectively a camera with 4 focal lengths lenses - a wide-angle 35mm F3.5 and a short 60mm F5.6 tele in full frame mode, and a 50mm F3.5 and 80mm F5.6 tele in half-frame mode. And if that is not exciting enough, the camera comes with an auto flash, automatic fill-in mode function and flash-on capability, a viewfinder that displays the image magnified to any of the four lens configuration, and a retractable lens system that pops out and back into the camera body automatically when a shot is taken. 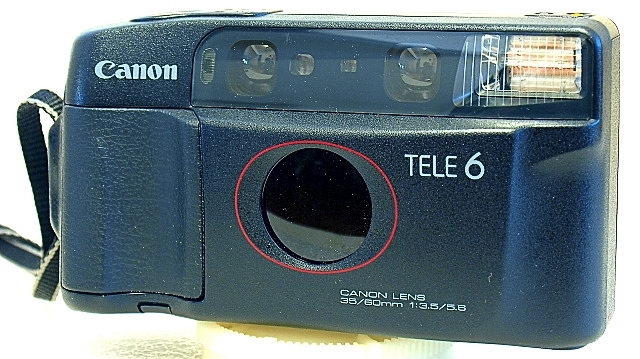 Specs wise, the Canon Autoboy Tele 6 is a 35mm lens shutter camera with automatic film loading, film advance, rewind, and auto exposure with autofocus and auto flash capability, is fitted with an automatic retractable dual focal changeover lens - a spectra coated 3 elements in 3 groups 35mm F3.5, and a similarly coated 6 elements in 6 groups 60mm F5.6 lenses. In half-frame mode, the lenses will have an equivalent focal length of a 50mm F3.5, and an 85mm F5.6 lenses. Image formats are 24x36mm in full frame and 24x17mm (portrait orientation) in half-frame. 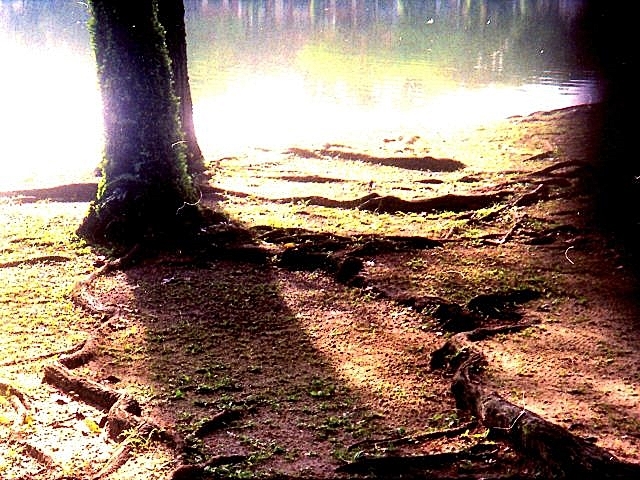 Exposure is by a programmed motor-driven shutter, with an exposure range from 1/60sec at F3.5 to 1/350sec at F11 with the wide lens option, and from 1/60sec at F5.6 to 1/350sec at F19 with the tele lens. A DX coded sensor will set film speed automatically from ISO 50 to 3200 in one step increments. A tilt stand is fitted to the front of the camera to allow you to place the camera on the floor while allowing for the body to be tilted upward. The camera weighs 290 grams without the battery pack. The Autoboy Tele 6, complete with its retractable lens setup, is complete within its own encapsulated body, with no loose pieces lying around to be misplaced. The lens cover opens and closes automatically when the lens protrudes out of its housing during a shot and retracts after the shot is taken. Aside from the rather plain lower front of the camera, with only the bulge of the lens housing and the finger grip, the upper portion is a bevy of functional items that get the camera going. First on the right is the flash head, followed by the first of the pair of autofocus triangulation window, a very small ('tiny' might be a better word here) viewfinder opening, the exposure measuring window, the second autofocus triangulation window, and self-timer indicator LED. On the top panel, on the left (with the camera facing forward) are the flash-on and bulb buttons, while the film rewind, converter coupling, and 10-second self-timer buttons are grouped to the right of the top plate, just aside of the shutter release button. On the back of the top plane, located slightly off-center to the left, is the ready light and viewfinder window, and on its right, the power on and lens selection slider switch. 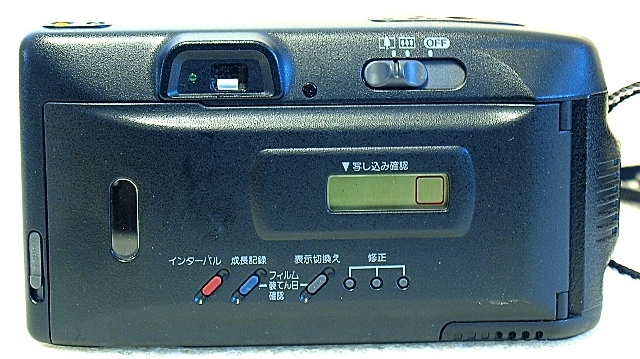 The film load check window and frame counter LCD is located on the film back itself, which is locked by a rather flimsy latch type lock located on the left edge of the camera back. A Quartz Date version of the Autoboy Tele 6 will have an integrated frame counter and the Day/Date/Time display and the setting buttons lined across the back. The bottom plate carries the tripod socket, the camera tilt stand, and the screw-on battery chamber cover. The film box is a combo of items including the DX code contacts in the film chamber, film guide tips, film take-up spool, quick-load mechanism, and film tip position line. The viewfinder which, though diminutive, is a direct-image type with variable magnification which is coupled to the film frame selection, meaning that image framing is changed or magnified according to the lens selection and film frame choice. Image coverage is 85% both horizontally and vertically. Frame lines for the autofocus spot and parallax correction lines for close up shots are etched into the glass. 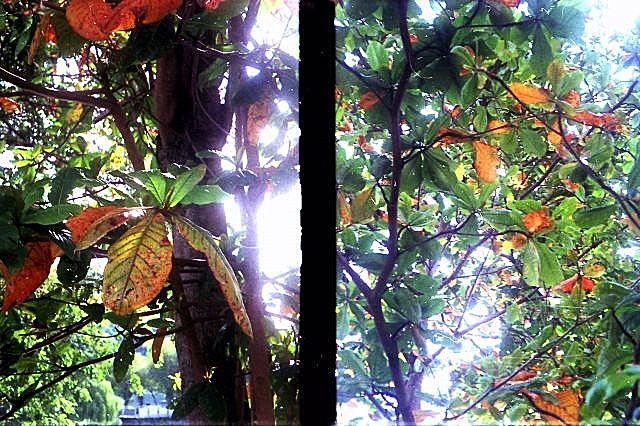 Pre-focusing is by half-pressing the shutter button. The Autoboy Tele 6 requires a 2CR5 battery to operate. The Lithium battery has an estimated usage of up to 40 rolls of 24 exposure film with flash exposure used 30% of the time. 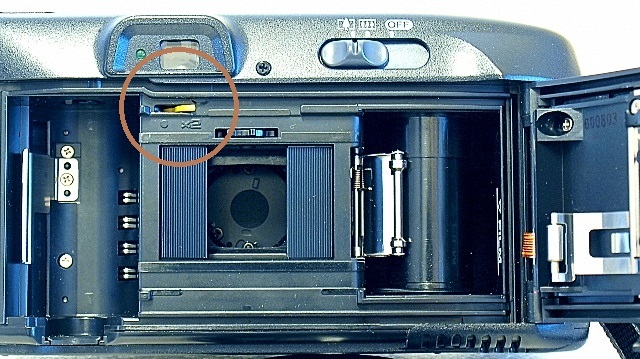 The battery located in a screwed down compartment with the chamber cover located on the bottom plate of the camera. The camera does not come with a battery life indicator. Checking the battery strength means letting off a full flash shot, and while retaining your finger on the flash-on button, wait for 4-seconds delay before half-pressing the shutter button. A green ready light means that you still have a battery with enough juice to power the camera on. The auto flash feature of the camera will be automatic when the ambient lighting is insufficient for a proper exposure, and the flash setting will go into fill-in mode when backlighting is detected. This feature can be disabled by pressing the small orange colored flash-off button on the leftmost side of the camera's top plate. The bulb mode of the Autoboy Tele 6 will permit you to have a 4-second exposure shot. Keep your finger pressed on the bulb mode button while taking the shot. In macro mode, the closest subject distance for the Autoboy Tele 6 is 63cm (2.1 feet). Make sure that the subjects are in line within the parallax correction frame and is completely covered by the autofocus spot, and the green ready lamp is in a steady mode. 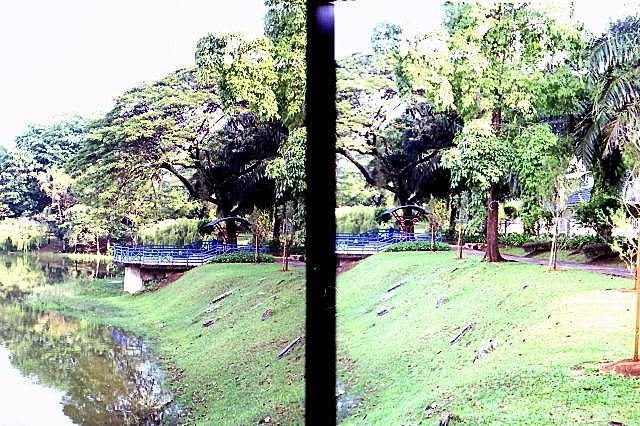 In half-frame mode, which is set via a switch located within the film box, you will get twice the number of frames per roll of film and open yourself up to the creative, for example, with normal and close-up diptychs, triptychs, or even half-frame panoramas. 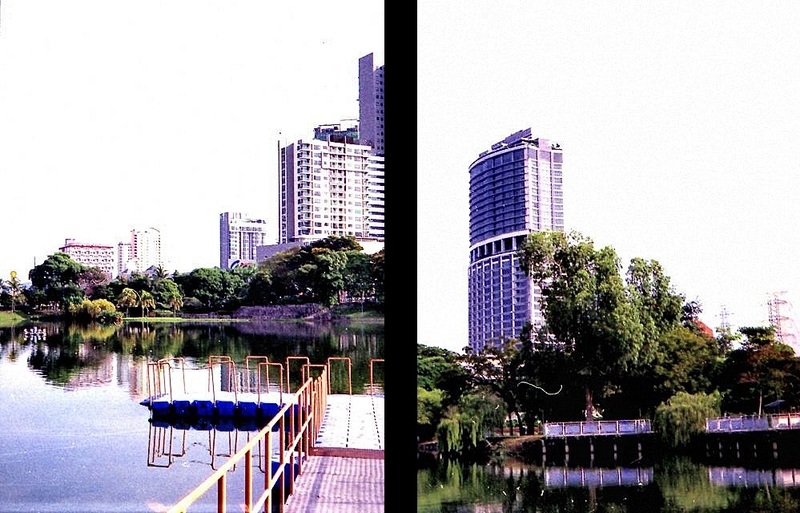 All the images displayed are in half-frame as that was the setting I set the camera to for this roll of film. 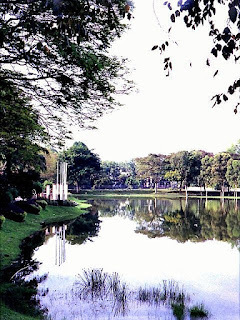 The scan was post-processed on Olympus Viewer 3 (OV3) and print sharpened on Google NIK Sharpener Pro 3. 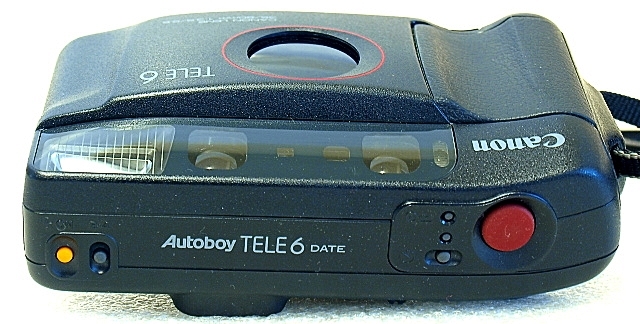 The Autoboy Tele 6 will rewind the film automatically. The mechanism will start once the end of the roll is reached and stops when rewind is complete.